In the arena of gladiatorial combat known as the Bristol Improv Theatre Bar, two teams of battle hardened Unscripted Players compete for glory in the Theatre Throwdown. Join us for a night of comedy competition, as our assembled teams participate in a series of short-form ‘Whose line…’ style games, to win your love and actual mysterious prizes*! MC John Gallagher will push our performers to the very limits of their comedic endurance, all for your entertainment. Best value laughs in town, as you pay what you think we’re worth. 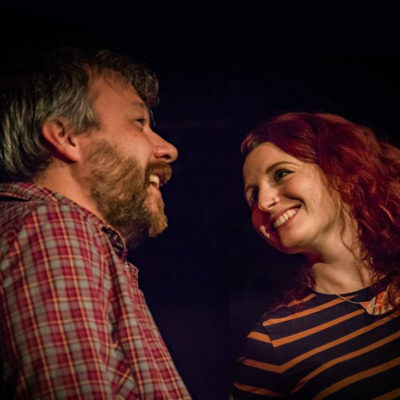 The Unscripted Players are the Bristol Improv Theatre’s amateur improv theatre community. We offer a safe, stable and supportive environment where total newbies and old-hands alike have the chance to to experience this fabulous art form. *actual mysterious prizes may not be actual, mysterious, or prizes.